We all go through change. We grow up; we get older. We have babies; our children leave home. We meet new people; we lose loved ones. We upgrade; we scale down. Some changes are our choice; some changes are forced on us. Some changes are excitedly anticipated; some are greatly feared. 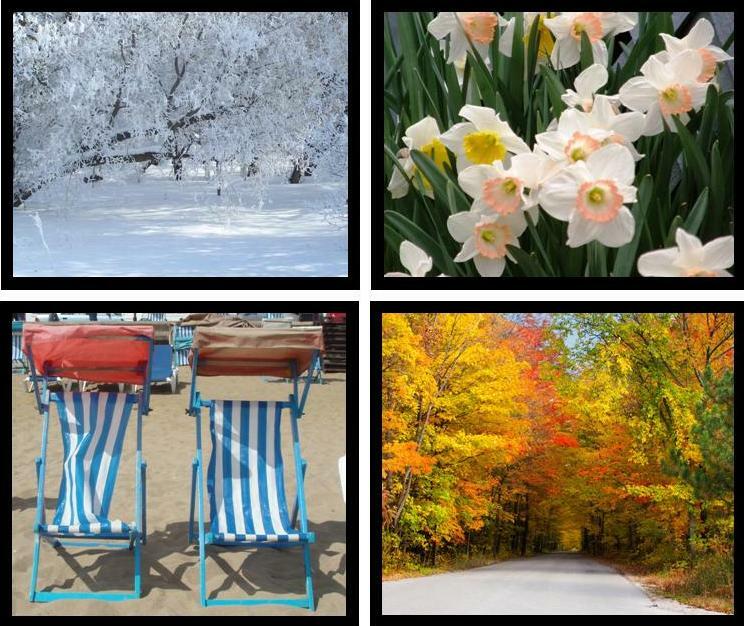 Just as the seasons continually change every year, so are “seasonal” changes inevitable in our lives. With every new season, something ends in order for something new to start. I am going through a change now – a transition in my job. It is actually a planned change, and mostly I am looking forward to it. 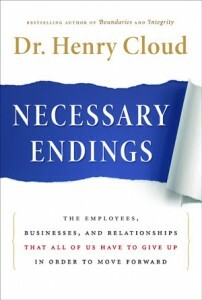 I started reading Henry Cloud’s book, Necessary Endings, in order to prepare for the change, but now I wish I had read it a long time ago. Henry Cloud writes that necessary endings in our lives are like pruning for plants – a requirement for living and thriving. Pruning can cut away dead wood that is only taking up space, sick or damaged wood that is draining energy from the plant, and even healthy wood that is just too much for the plant to sustain. I know pruning is positive and important for plants… this book is helping me to see that necessary endings hold the same benefit for me. I am learning that it is “ok” – even good – to help a non-performer “move on” to a different job; it is helpful to re-distribute resources to the vibrant and growing areas of the ministry; it is healthy for me to leave certain responsibilities of my job to others, so that I can focus and flourish in new endeavors. Necessary Endings has convinced me of the normalcy, the expediency, and the purpose of change. What about you? How do you feel about change? Do you struggle to make necessary endings in your life? This entry was posted in book reviews, change/transition and tagged change, Henry Cloud, necessary endings, pruning, seasons of life, transition by terry morgan. Bookmark the permalink. I love Henry Cloud and his perspective on things.. will have to keep an eye out for that book as he is always a good read;) Thanks for the insight. Life is too short to read a bad book! Terry, what would have changed if you had read this book before? Thanks for sharing your life openly with all of us! We love you, Carlos, Tati and Josué David! Carlos, I think I definitely would have let some people “go” more quickly… and not felt so bad about it – realizing that it was for the good. And I would not have struggled so much internally with necessary changes in strategies/resources/visions. I would have had greater discernment as to when to hope for change in someone (more about that to come in another blog. 🙂 ) Thanks for reading! I hope someday soon to be able to talk about more of this in person with you and Tati!